Home page of the Vet Nurses Council of Australia (the nurses association) Lots of interesting information for Vet Nurses. Post Graduate courses for nurses. 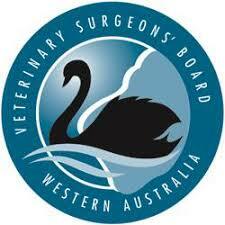 The Veterinary Surgeons’ Board is an independent statutory authority responsible for administering the Veterinary Surgeons Act 1960 in Western Australia. Please note, each there is an equivalent Veterinary Surgeons Board in each state/territory. The VSB WA is the only state where Vet Nurses and trainees must be approved by a Vet Surgeons Board to conduct duties in a veterinary hospital. 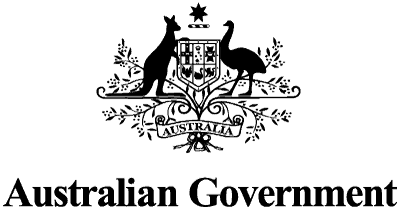 The Australian Human Rights Commission is a national human rights institution, established in 1986 as the Human Rights and Equal Opportunity Commission and renamed in 2008. It is a statutory body funded by, but operating independently of, the Australian Government. The Federal Register of Legislation (the Legislation Register) is the authorised whole-of-government website for Commonwealth legislation and related documents. It contains the full text and details of the lifecycle of individual laws and the relationships between them. See the National Vocational Education and Training Regulator Act 2011 for relevant changes for the training industry. Workplace Health and Safety, Occupational Health and Safety acts, regulations and codes of practice guides our policies.